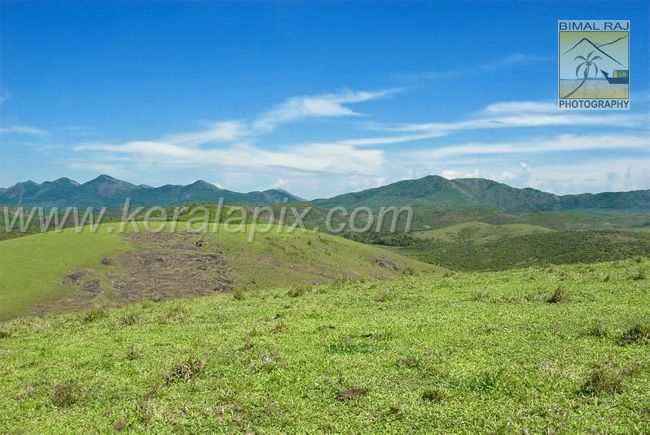 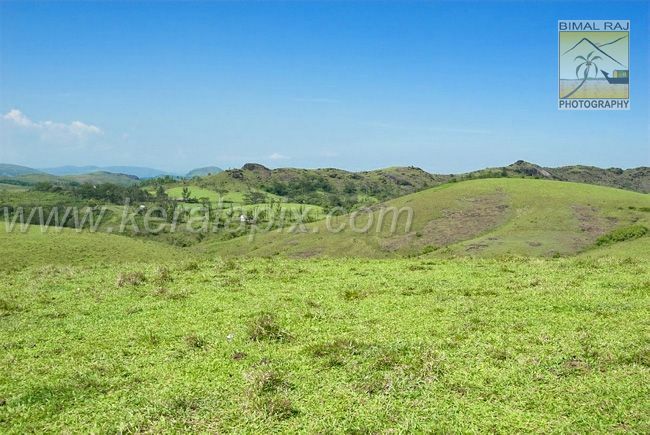 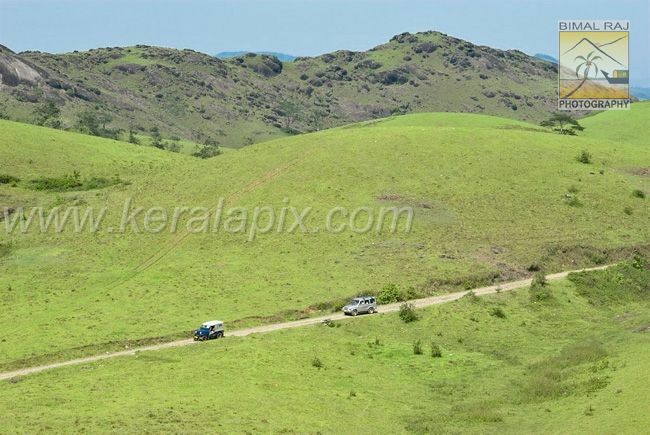 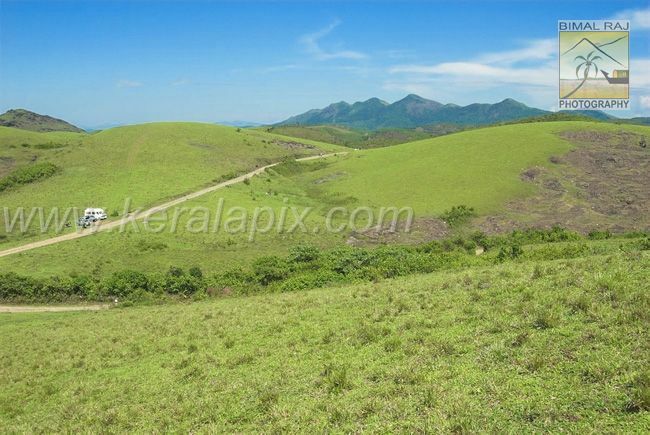 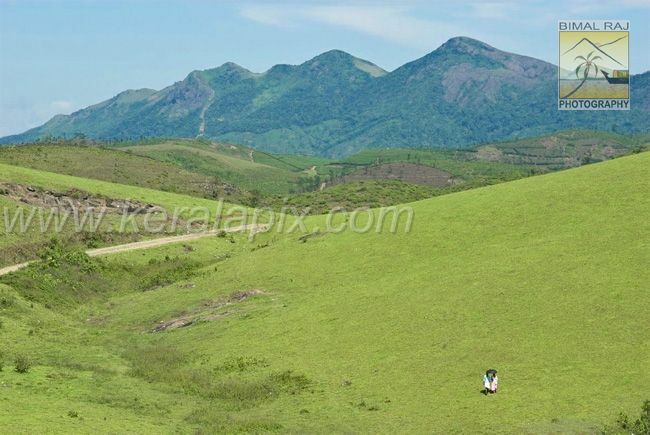 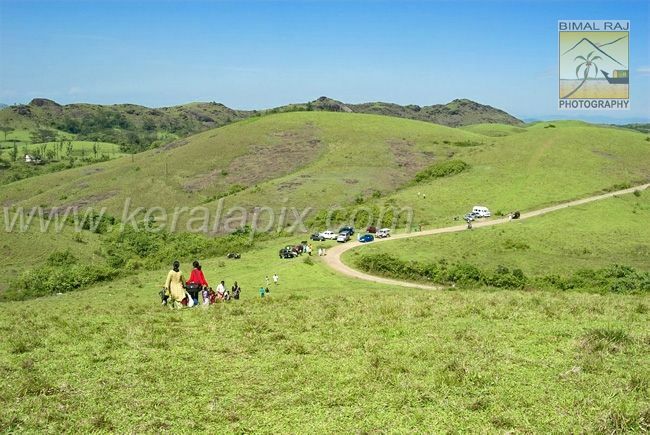 Trishanku hills, which is seven kilometers away from Vagamon, on the way to Kuttikkanam and Peermade, are hills entirely covered by green grass. 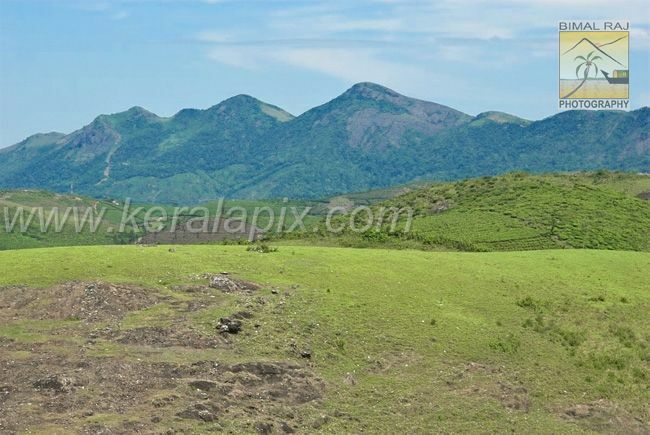 It is truly a spectacular sight from the top. 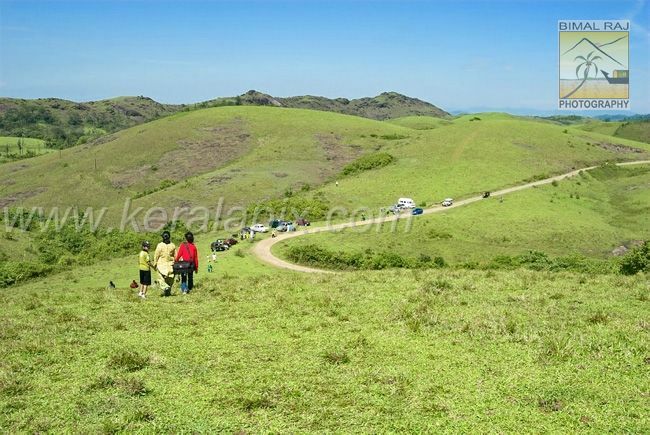 The para gliding completion conducted by the Kerala Tourism is held here. 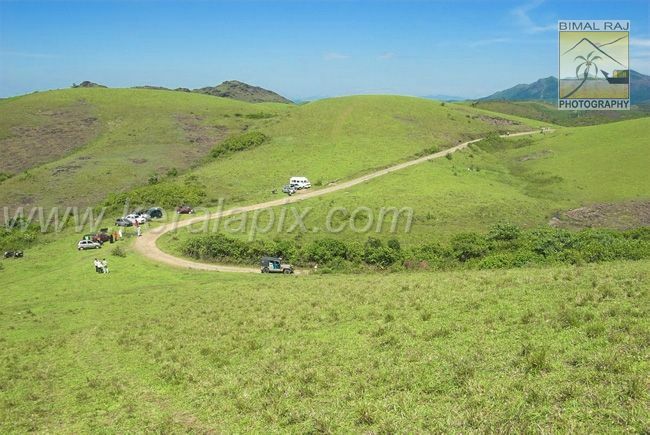 This is an ideal point for trekking and also for playing around with four wheel drive vehicles.